Julie qualified with a BSc (Hons) from the University of Bradford in 1996. 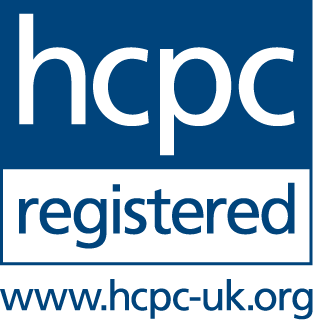 Membership of the Manipulative Association of Chartered Physiotherapists. Julie worked in the NHS at St. James University Hospital in Leeds for 3 years, gaining experience in Orthopaedics, Rheumatology, Hands and Plastics, Neurology, Hydrotherapy and Outpatients. Whilst working as a Musculoskeletal Physiotherapist at The Nuffield Hospital, Leeds, Julie gained an MSc in Manual Therapy from The University of Manchester and membership of the Manipulative Association of Chartered Physiotherapists. 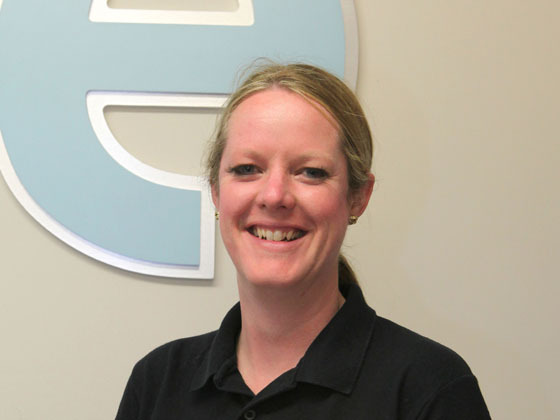 After relocating South, Julie has since worked privately, using her extensive skills in manual therapy to treat a wide range of musculoskeletal conditions and sports injuries. Her treatment approach is based on manual therapy, giving a very hands on treatment combined with rehabilitation.